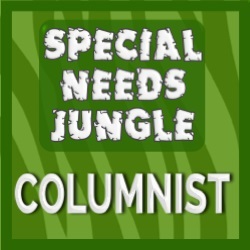 Two British Speech Therapists writing about all things speech and language. 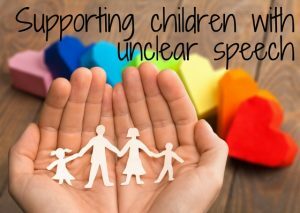 Are you concerned about the clarity of your child’s speech? Or do you work with children whose speech is unclear? We have lots of information on our site that might help you. We have summarized it all on this page to help you find what you need. What speech sounds should my child be able to say? What sorts of errors do children make? 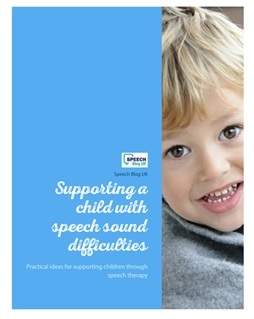 For a comprehensive programme which works through when to be concerned and how to teach a new sound from start to finish, sign up for our online course Supporting children with speech sound difficulties. We are thrilled to be in the Kidmunicate top 100 sites again for 2017!